A lot of telephone numbers also have high costs. Contact Number UK guarantee to keep the cost of these telephone calls down. All of the numbers are 0843 which cost no more than 7p per minute which is cheaper than a lot of the extortionate 0871 or 0872 numbers. 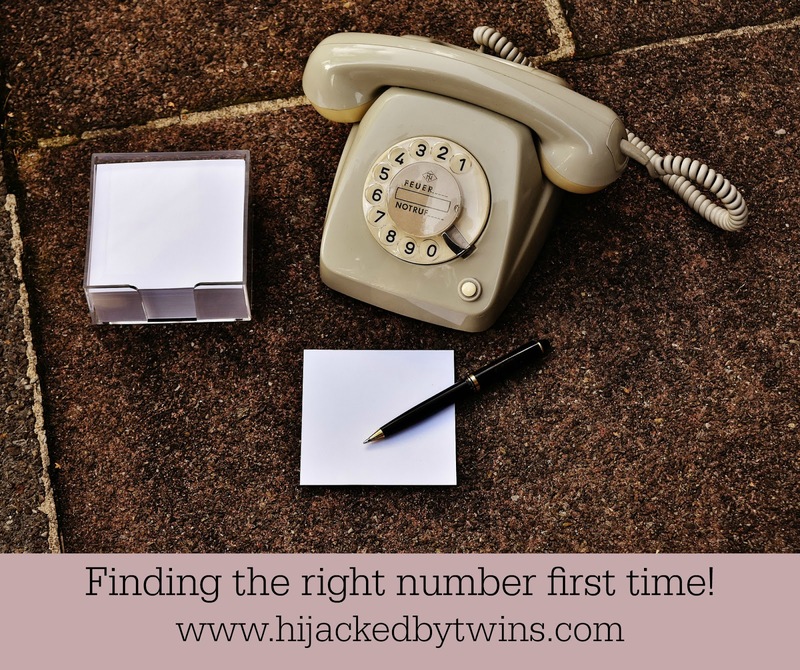 So whether you are looking for numbers for the HMRC, Sky or even the ESA Contact Number UK can help!